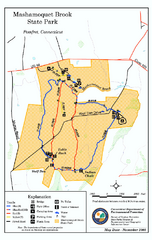 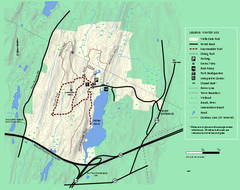 Trail map of Bigelow Hollow State Park in Connecticut. 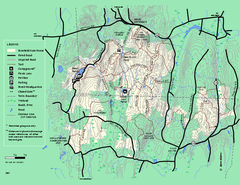 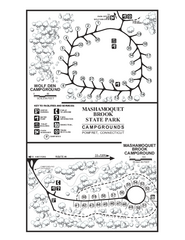 Campground map of Mashamoquet Brook State Park in Connecticut. 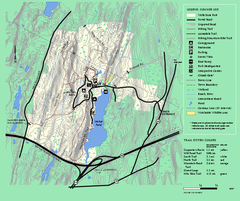 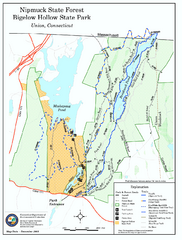 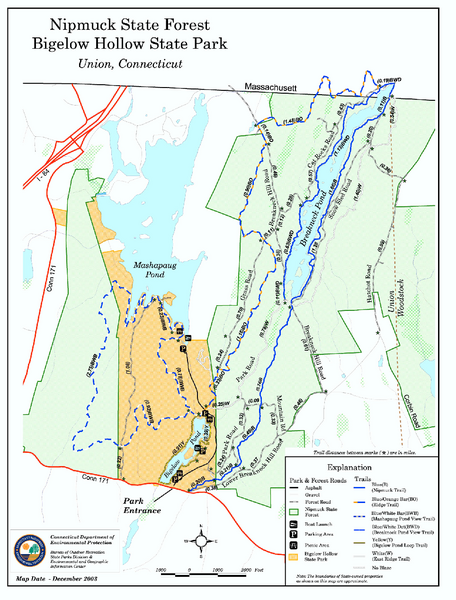 Trail map of Mashamoquet Brook State Park in Connecticut.